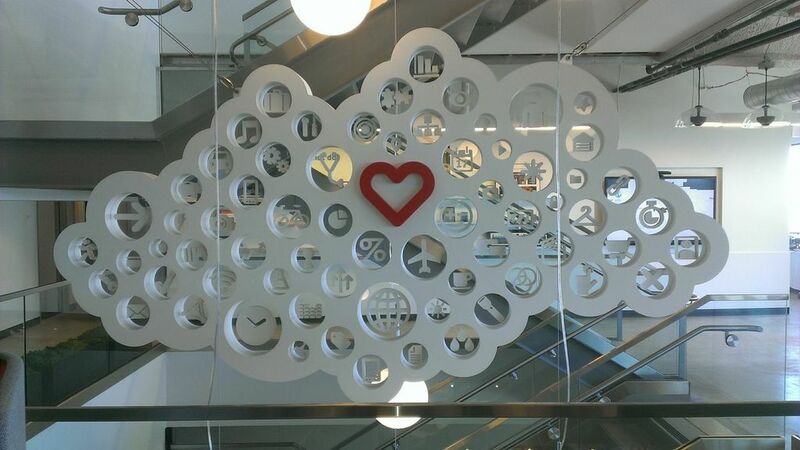 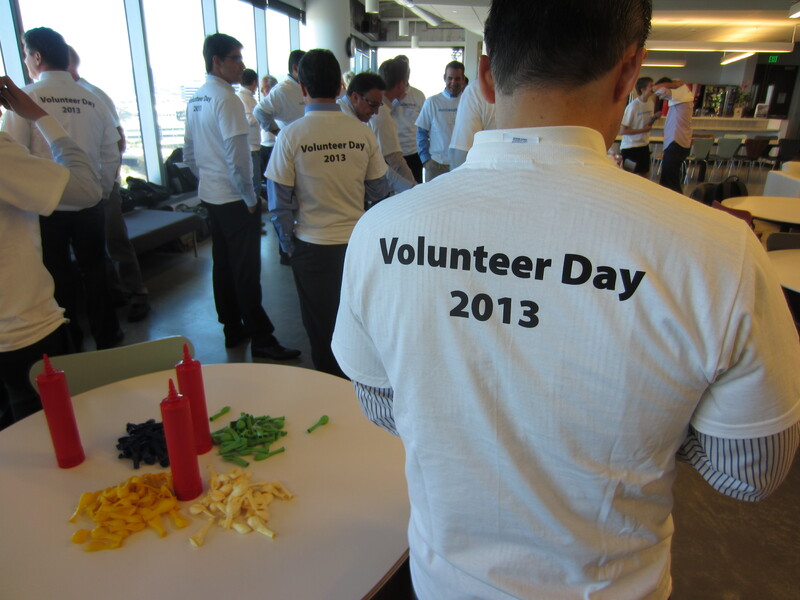 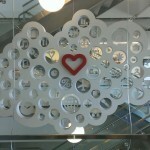 SuccessFactors, a leading provider of cloud-based human resources software, has a saying: It’s time to love work again. 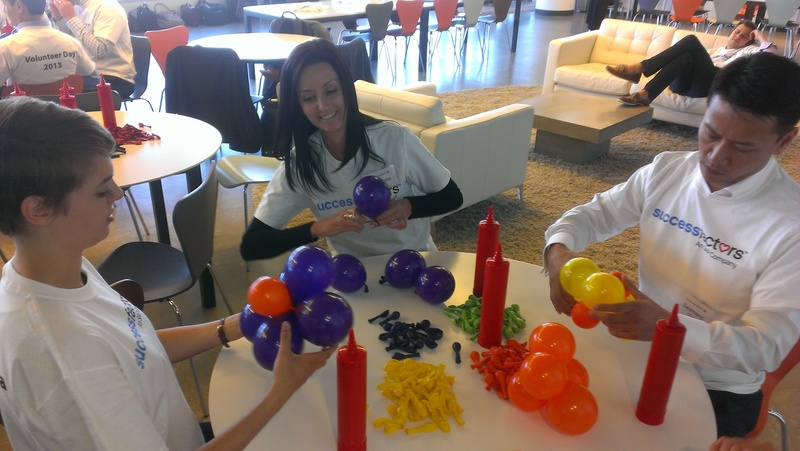 Maybe that’s why they invited New Balloon Art to their New Hire Bootcamp to talk about creativity, team work and the power of fun. 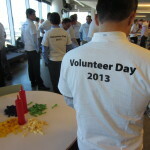 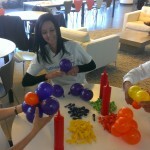 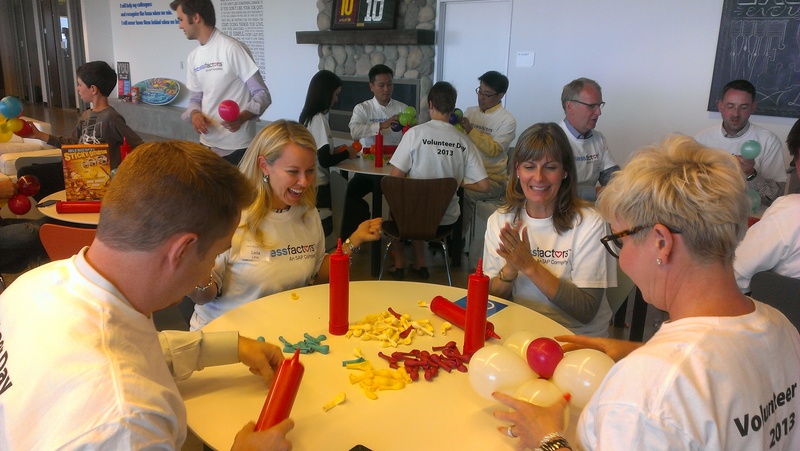 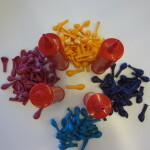 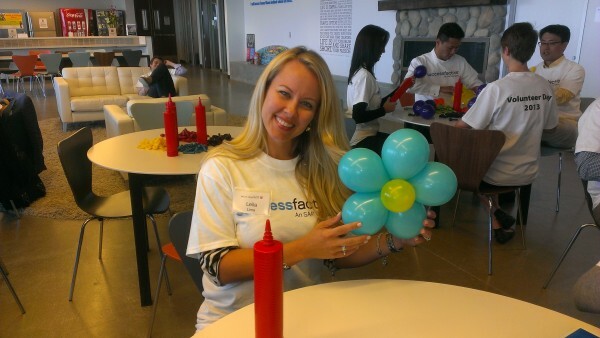 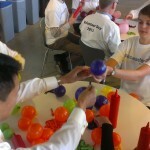 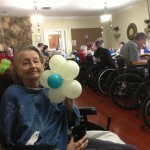 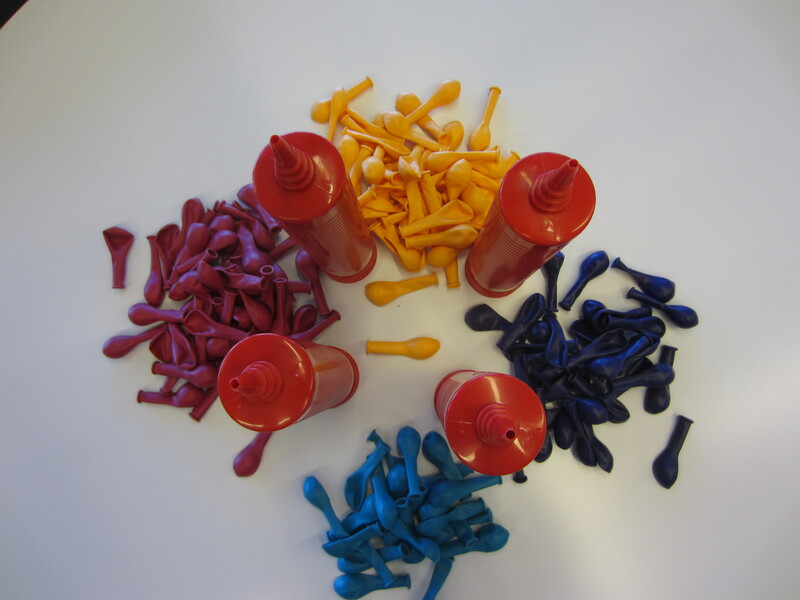 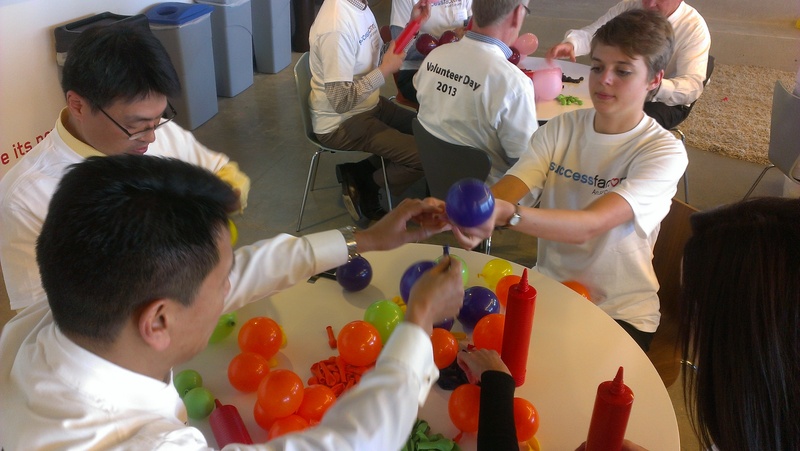 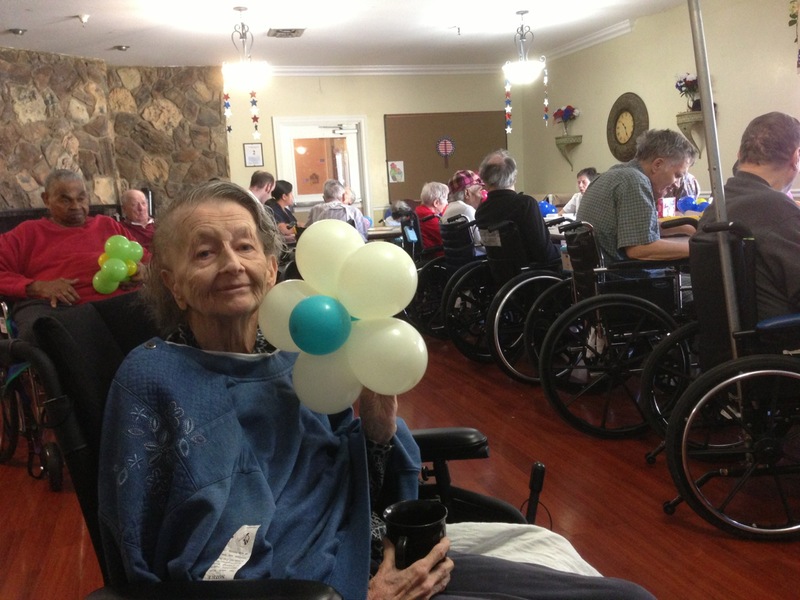 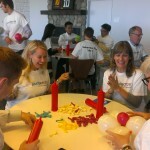 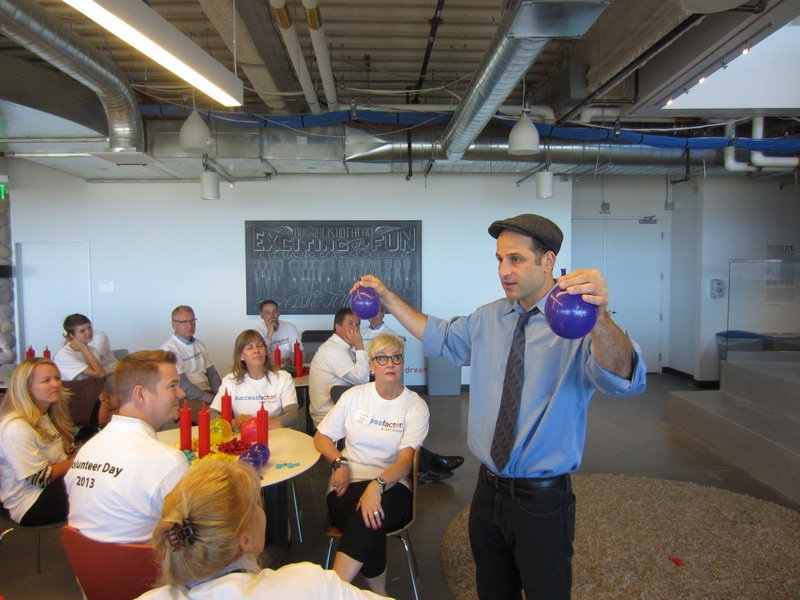 In just over an hour, Addi led 30 new sales associates through a balloon workshop where they learned how to make their first balloon flower and then collaborated in a timed competition to make more than one hundred balloon flowers that were donated to nursing and assisted living homes in San Francisco. 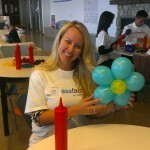 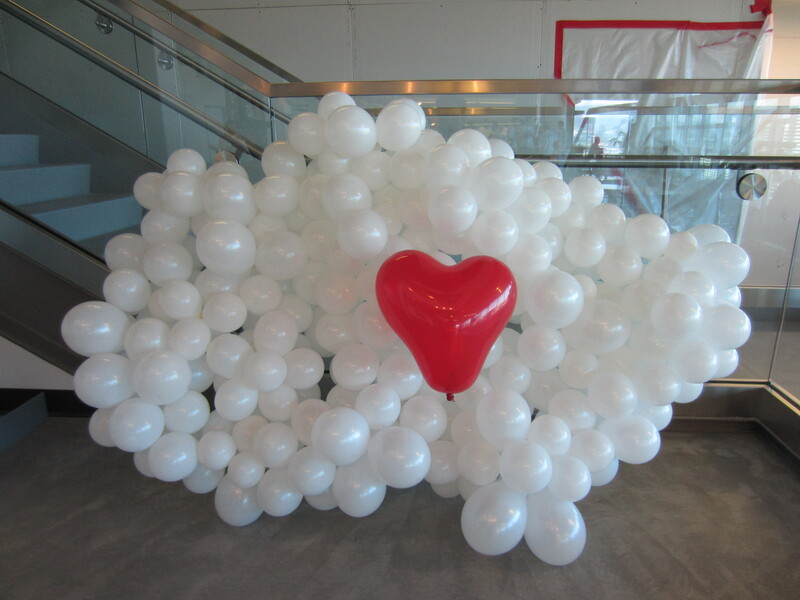 The team also made a balloon version of the SuccessFactors logo!